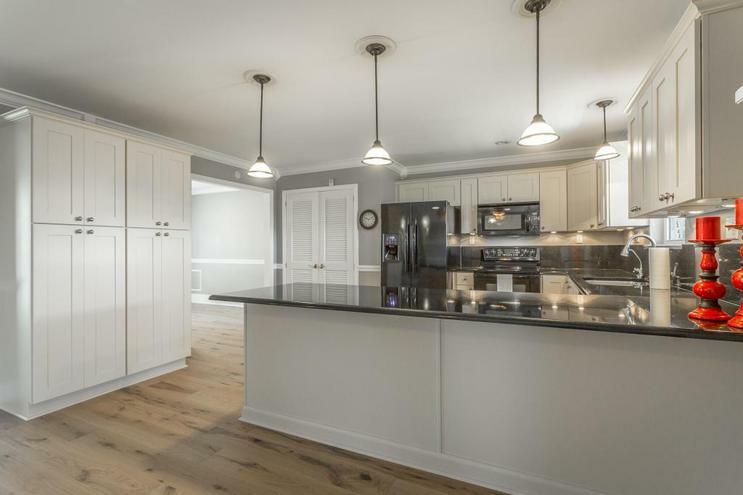 Tastefully remodeled...Conveniently located...And GORGEOUS VIEWS! This fabulous all brick home is a rare find! This Move-In-Ready home feels like a new home from the minute you enter the foyer. 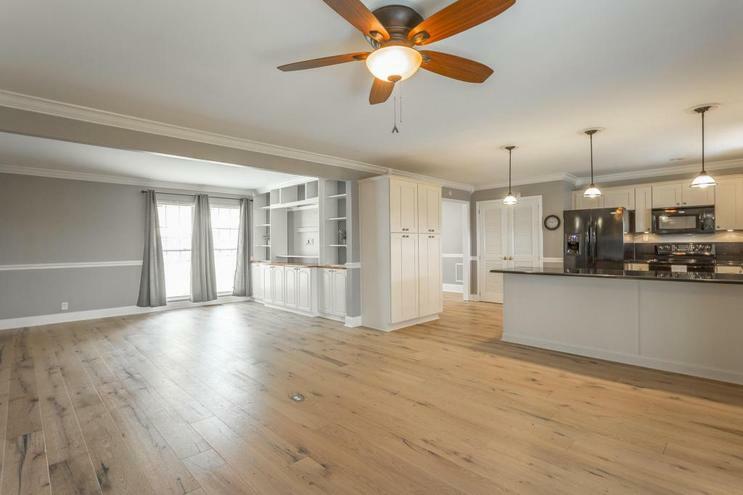 The well thought out floor plan, spacious living and dining areas, and the many extra details of the home are only a few features that make this home ideal for many types of buyers! 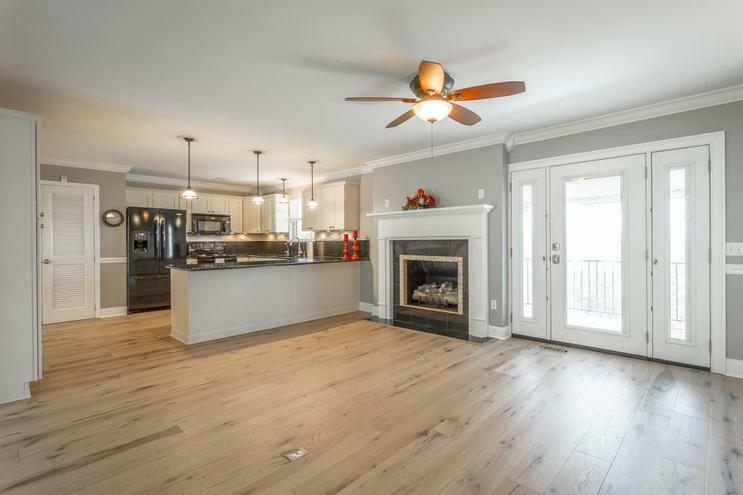 The open kitchen and living areas on the main level offer great entertaining flow, and the huge recreation room on the lower level provides the much desirable recreation space, men's den or media room. A master suite is located on the main level, along with 2 additional bedrooms and an additional, completely renovated full bath.The outdoor living is spectacular! 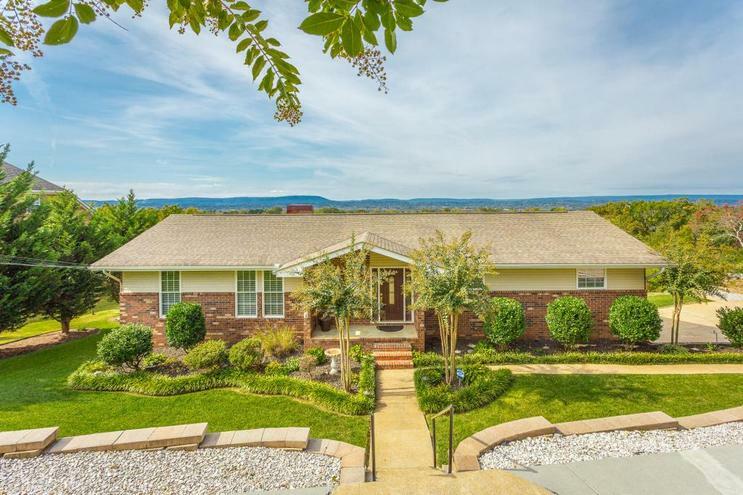 Surrounded by beautiful landscaping, the home is situated perfectly to take full advantage of the breathtaking views! Enjoy them from one of the 2 expansive covered decks, or while lounging by the lovely pool. This house truly be seen to be able to appreciate all that it has to offer....call for your private showing today! (See documents for details & improvements).